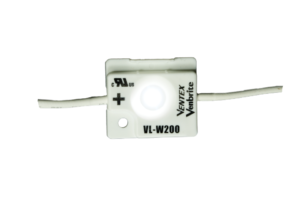 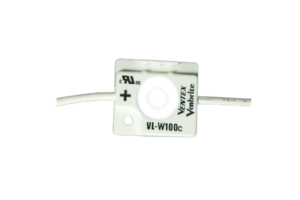 Narrow, economical LED modules with superior brightness and maximum energy efficiency. 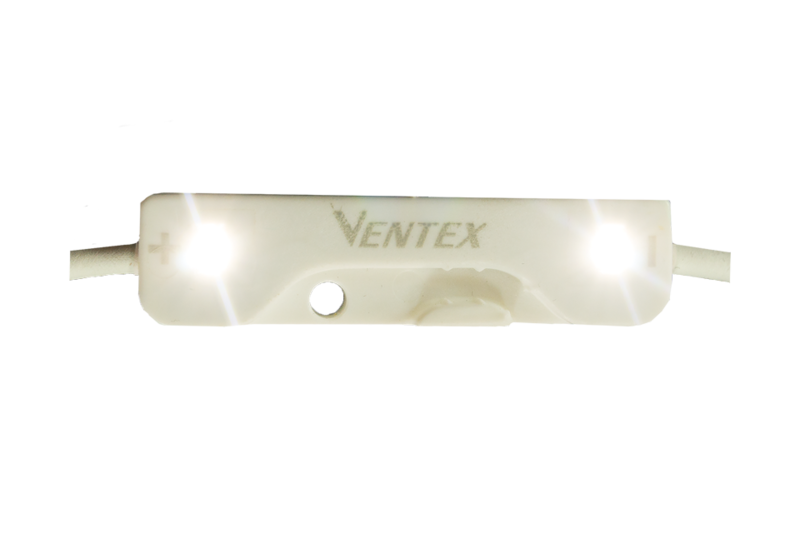 Ideal for signs 2-5″ deep. 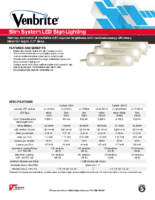 Request a free layout and estimate by emailing specs and sign images to layouts@ventextech.com.